SHOWCASE – Kura Auckland! Paerau Corneal, Annabelle Buick, Jess Paraone and Stuart Tume – Clay, Multimedia, Weaving & Painting. 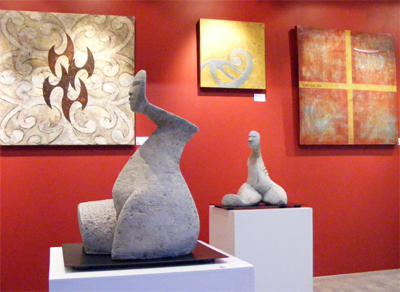 – Kura Gallery: Maori and New Zealand Art + Design.